Dissolved Oxygen Portable Meters is a water-resistant, dissolved oxygen meter that measures up to 300% saturation or 45 ppm (mg/L) with temperature compensation and automatic calibration. 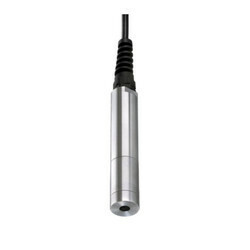 It has been developed for DO and temperature measurement in water, wastewater, and applications such as fish farming. Online Dissolved Oxygen ( DO) Increasing System . 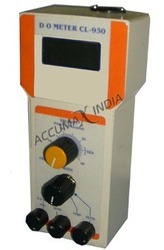 Glass Agencies EROSE are Manufacturer of Online Do Meter. MAC: 0 - 20000 ft.
Dimension: 180 x 40 x 40 mm, 7.1" x 1.6" x 1.6"